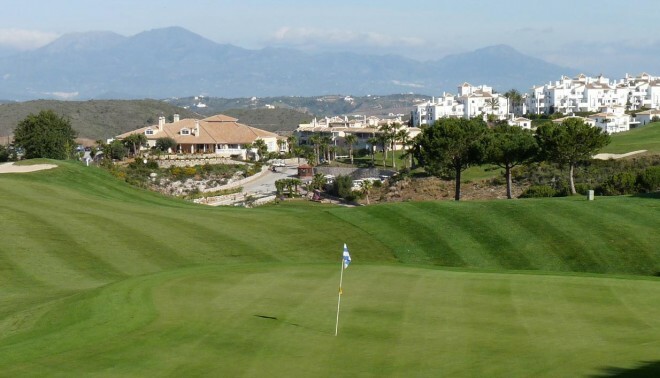 A magnificent 18-hole course designed by the legendary Severiano Ballesteros ! 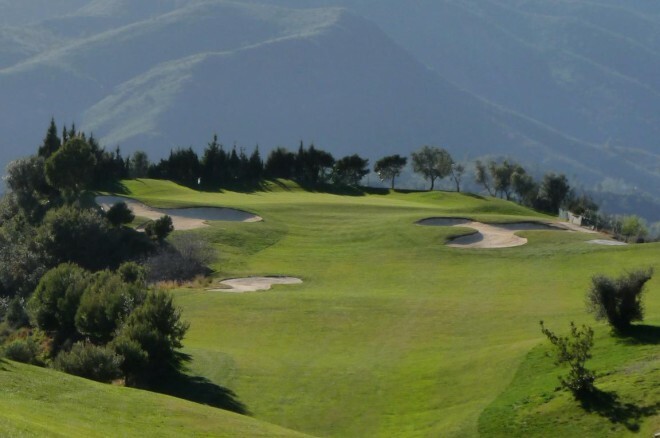 The Alhaurin Golf & Country Club offers an 18-hole course designed by Severiano Ballesteros. 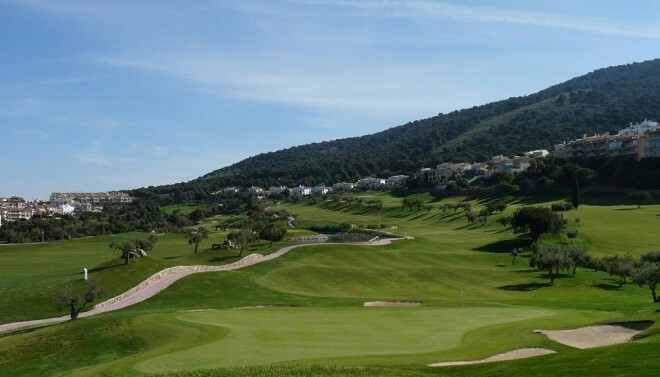 This course encourages players to use every club in their bag and assures a day of golf when every hole is different. The forest offers a sample of Mediterranean pine trees, oaks, cypresses, orange trees and a wide range of shrubs. The practice facilities are without any doubt the best on the Costa del Sol.